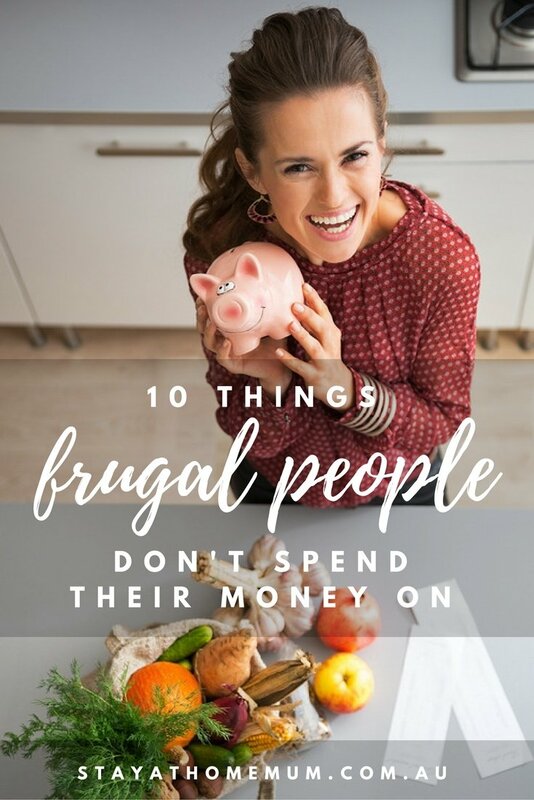 10 Things Frugal People Don’t Spend Their Money OnWhy throw away perfectly good money? If you’re on an extra tight budget, every single dollar counts. You don’t need to have a tight budget to be frugal though… every dollar you save is a dollar you can put away for a rainy day. There are probably lots of ways you could make some changes to save a few dollars at a time. Here are some of the things that frugal people never fork over money for. If you live in one of the places in Australia where you can still get plastic shopping bags, you can use these to line your bin instead of paying for garbage bags, which is essentially just paying money for something you’re going to throw away. Why pay for something you can get for free out of the tap? Most of the costs of buying bottled water come from how much it costs to package and to transport, not the water itself. So you’re pretty much paying for a truck to bring you a plastic bottle from somewhere. If you don’t like the taste of tap water, try using a filter. If you don’t have a plan on your mobile phone that gives you unlimited text messages, try an app that lets you replace traditional text messaging – you’ll only need to have a data allowance or the ability to connect to fee WiFi to use this. The Facebook Messenger app lets you connect with most people, so long as they are on Facebook. Lots of businesses give away promotional items such as pens. Whenever you see these, stock up. If you find yourself buying a coffee from a cafe every day, or even a few times a week, the cost can soon add up. Buying a coffee maker will allow you to make coffees for yourself at home, and you can get some keep-cups to take travelers with you if you need to. Depending on the severity of your coffee purchasing habit, you can break even surprisingly quickly, like in 4-6 weeks, depending on the coffee maker you buy also. A bag of coffee beans often costs as much as two paid coffees at the shops, and you can probably get 30 cups out of one. There are lots of household repairs you shouldn’t attempt to make solution for if you are not an expert – for example, electrical work. But lots of things that break around the house you can actually do yourself. You can usually watch tutorials on YouTube that take you step-by-step through the repair process. Sometimes, interest can’t be avoided, like on your mortgage. But wherever you’re paying it, it’s a huge waste of money. If you get into the habit of avoiding debt wherever possible, you’ll avoid interest – eg, pay your credit card in full each month and only pay for big ticket items after you’ve saved up and can pay cash. 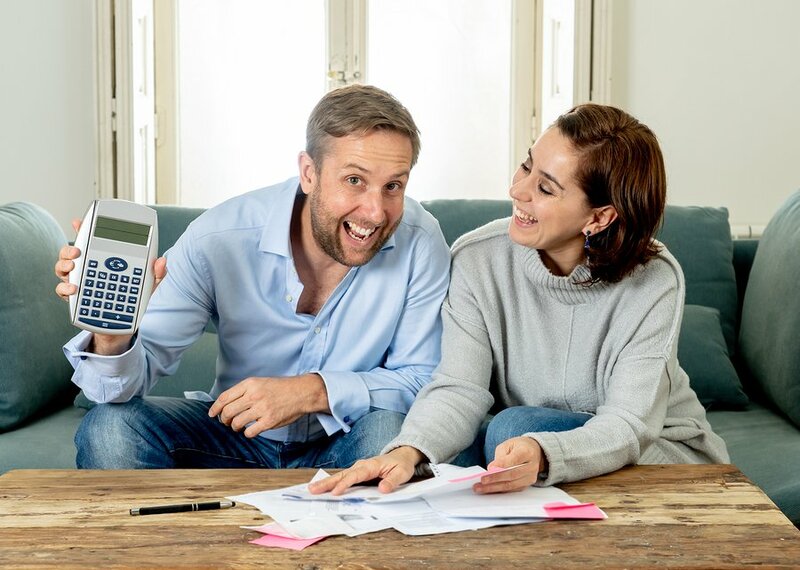 Tip as much into your mortgage as you can to pay it off as quickly as possible and reduce the amount of interest you are paying. You can workout at home without paying a monthly membership. Try things like stretching exercises, body weights, push-ups, lunges and Pilates. Use exercise DVDs or better still watch them on YouTube. Get your cardio in by walking, running, hiking or riding a bike. You usually don’t need an extended warranty – it’s an added expense when you buy something, and quite often, you will be covered by consumer law. You’re just paying for something you won’t even use. Paying a late penalty because you haven’t paid your bills on time is one of the biggest wastes of money there is. Perhaps, it’s happening to you because the due date for bills doesn’t align with your pay dates. You can ask your service providers to adjust your payment dates so that you aren’t getting hammered with these wasteful fees. What other frugal tips can you share about saving money?